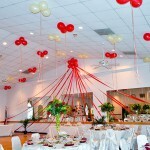 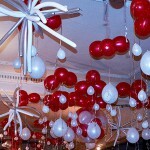 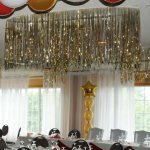 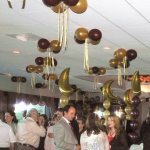 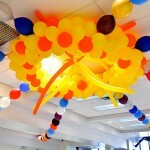 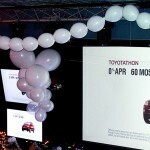 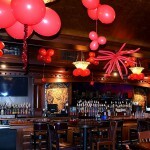 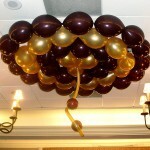 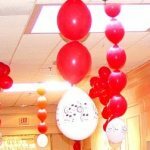 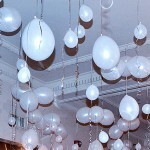 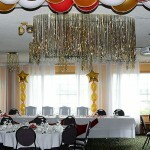 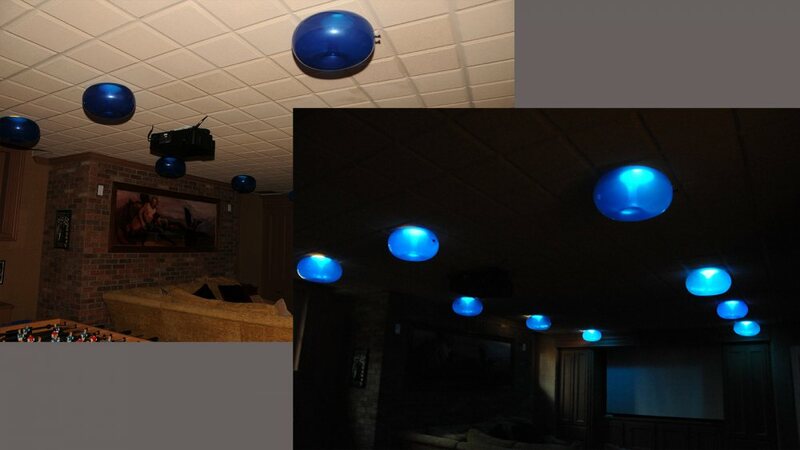 One of a very few ways to decorate low ceiling with balloons. 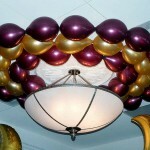 The light makes it very attractive to the eye. 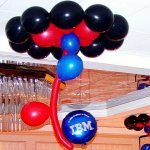 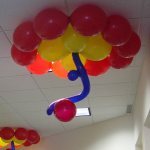 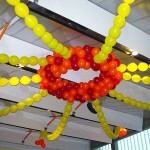 Unusual Balloon Structures - part 4. 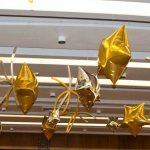 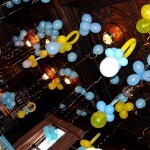 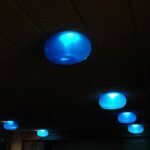 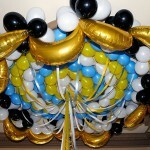 Ceiling balloon decorations.